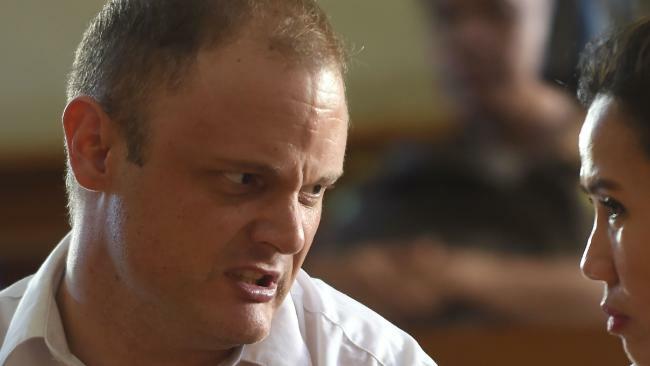 AN Australian accountant has been sentenced to 15 months of rehabilitation for drug offences on the Indonesian tourist island of Bali. He will escape having to go to the notorious Kerobokan jail. The court in Denpasar on Wednesday said Isaac Emmanuel Roberts' sentence, which includes time already served in prison, will be carried out at the Anargya Foundation, which specialises in drug and alcohol rehabilitation therapy. The 35-year-old was arrested at the island's Ngurah rai airport on December 4 after arriving from Bangkok with 14.3 grams of crystal methamphetamine and 14 ecstasy tablets. "I'm thankful to the government for giving the opportunity to recover from the illness. I'm depressed," Roberts told reporters after the sentencing. "I need rehabilitation, I am very sick." Presiding Judge Gusti Ngurah Putra Atmaja said the panel of judges lightened Roberts' possible sentence because he regretted his acts, promised to reform and was proven not to be a dealer or trafficker. During the trial, the court was told that Roberts used meth and other drugs to counter severe depression. "The defendant needs medical rehabilitation due to his dependence on those drugs," Atmaja said. More than 150 people are on death row in Indonesia, mostly for drug crimes, and about a third of them are foreigners. Australian drug traffickers Andrew Chan and Myuran Sukumaran were executed by firing squad in Indonesia 2015, and their executions strained relations between Jakarta and Canberra. 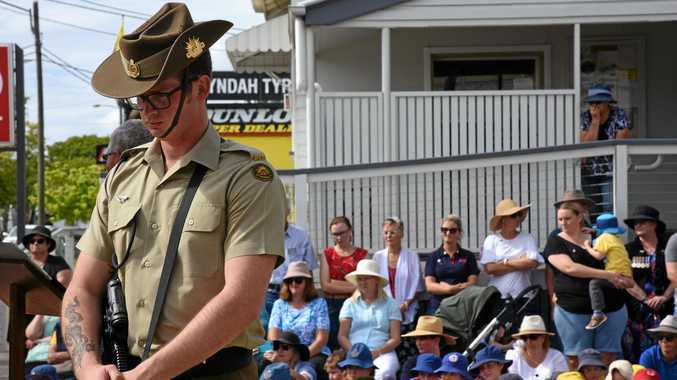 Australia temporarily recalled its ambassador in protest. Eighteen people convicted of drug-related offences have been executed under current President Joko "Jokowi" Widodo, who took office in October. Roberts was enjoying the high life until his spectacular downfall in Bali late last year as the 36-year-old flew in from a holiday in Bangkok. The award-winning chartered accountant and one-time political aspirant, had worked at firms in Melbourne and Brisbane and in 2009 ran as a Liberal Democrat candidate in the by-election for the Melbourne lower house seat of Higgins. His Instagram page, deleted after his arrest, showed him eating at top restaurants in Bangkok and at dance parties with friends. 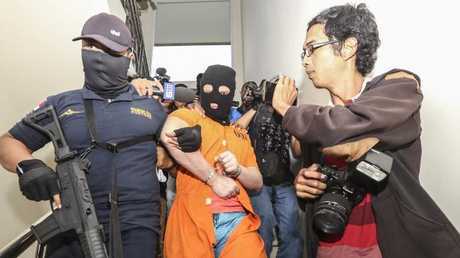 Paraded before media in a bright orange jumpsuit and balaclava after his arrest, the self-described drug addict initially said he'd been set up by Indonesian authorities. "I'm just a f***ing addict, they want to waste their resources on addicts," he said at the time. "They want to punish addicts, this is ridiculous. What about the f***ing importers? I wasn't going to sell it to anyone here, no one was going to use it here."